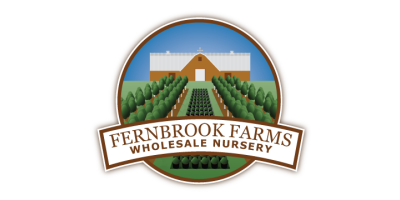 Fernbrook Farms has been in the Kuser family for three generations. 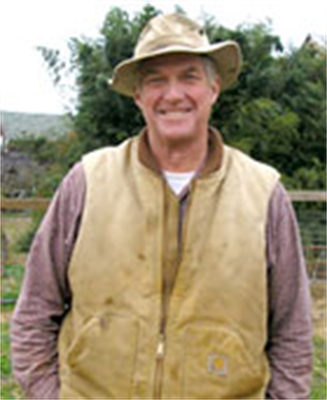 The family-owned farm currently blends agriculture, horticulture, education and community. As small growers, our challenge is to provide a diversity of plant species in multiple sizes and adequate quantities. To that end, we offer many hard–to–find and unusual plants. We are always trialing new plants but that can take 4 to 6 years in the field before we list them in our catalog. Many plants might do well in the care of our container production, but how they will hold up in your customer’s landscape? Since we propagate most of the plants we grow, we have better control over their final outcome. Our use of pesticides and herbicides is minimal as we use IPM practices and mechanical weed control. Deer are always a consideration, so part of our diversity challenge is to find deer resistant plants that are hardy and have seasonal interest. As we are all facing the additional challenge of a slow economy, we want to thank you for your business in the past. We pledge to deliver the best service, always work to improve our quality, and keep our prices reasonable.